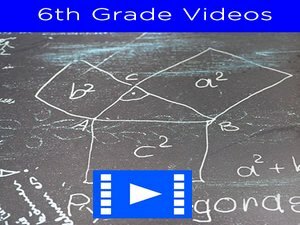 6th grade quiz on coordinate plane - In this quiz, students will be asked to find the coordinate values of given points on a graph. 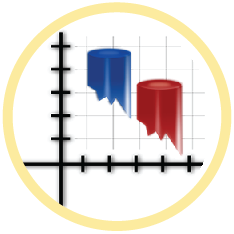 Positioning objects in xy-coordinate warrants that students pay attention to where the x – axis and y – axis are located, else the points could be interchanged making the response incorrect. Coordinate graphs and finding the position of objects will enable students to familiarize themselves with finding the position of objects on a map using longitudes and latitudes. 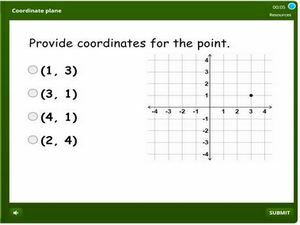 Each problem in this quiz contains a picture of a coordinate plane with sets of points to be determined. Click on the link and start practicing.